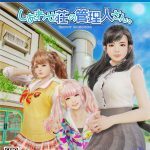 D3 Publisher finally pulls Happy Manager back out from the shadows with a release date, but without PlayStation VR support at launch. 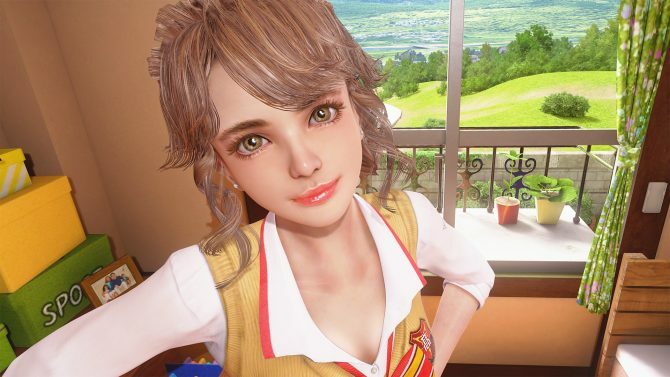 D3 Publisher’s PS4 exclusive romance adventure game Happy Manager has been a long time coming. It was originally announced over a year ago as a PS4 game with full PlayStation VR support, and now it finally has a release date… minus the PS VR support. 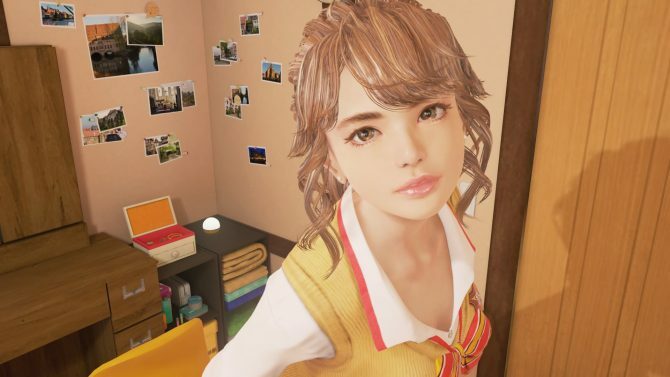 In fact, D3 Publisher announced a few weeks ago the feature for Sony’s headset has been dropped, at least for launch. They also mentioned that some kind of partial support might be added back after launch, but we have no information on what it’ll be like. On the other hand, now when it’s coming, at least for Japan, where it’ll be released on March 29th, 2018. 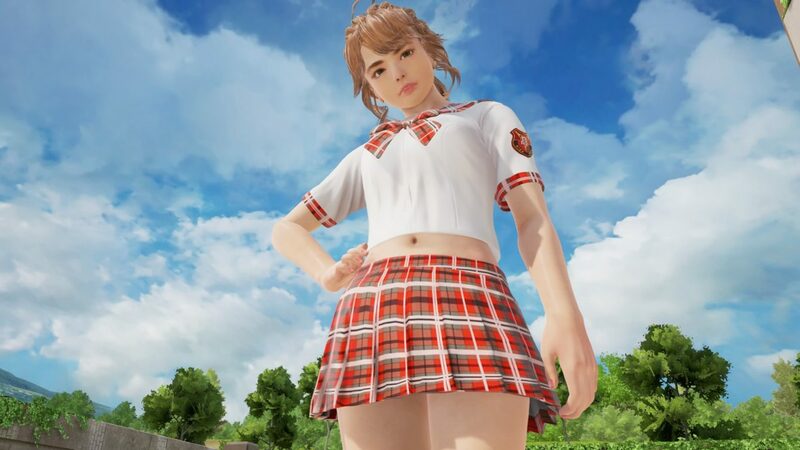 We also get a look at the box art, and at the early purchases bonus on the form of a summer school uniform in three different colors. Interestingly, from the screenshots, we also notice that Barbara Christine’s Tachibana’s character design has been slightly altered. You can check them all out below. At the moment the game has not been announced for the west, but we can only hope to get a release sooner or later.